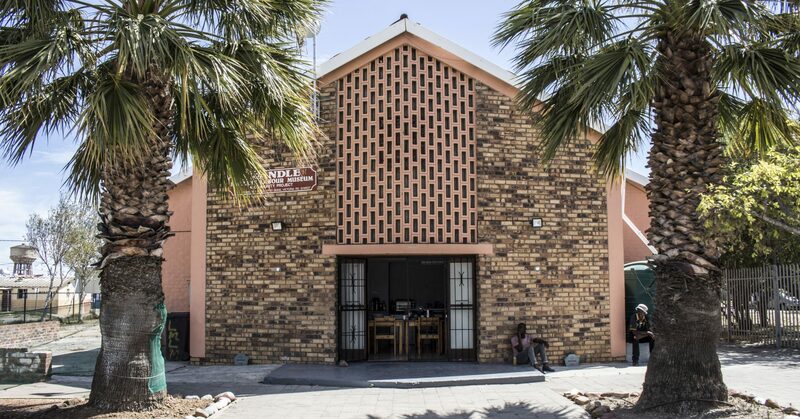 The Lwandle museum serves the interest of the local community and over the years we have assisted this community in several different ways; the museum has recently assisted in mobilizing donations for the recent evictions in Lwandle and also managed to buy new school uniform for students who were left stranded after the eviction. We are currently planning to host a Christmas party for four local orphanages within the community of Lwandle-Nomzamo. This has become one of our annual events; last year we donated clothes to two orphanages in Nomzamo and Asanda Village and this year we planning to do something different by throwing a party instead. we are currently in need of party packs, cakes, cool drinks or juice, face-paint, puzzle/ colouring games, jumping castle and any other party toys and goodies you might be able to provide. Volunteers to come and play with the children are also welcomed. The party is planned for the 24th of December 2014 at the Museum. You can bring your gifts at the Old Community Hall Vulindlela Street Lwandle by the 20th of December 2014 or call Masa for more info. This entry was posted in Uncategorized on November 25, 2014 by LWANDLE MUSEUM.